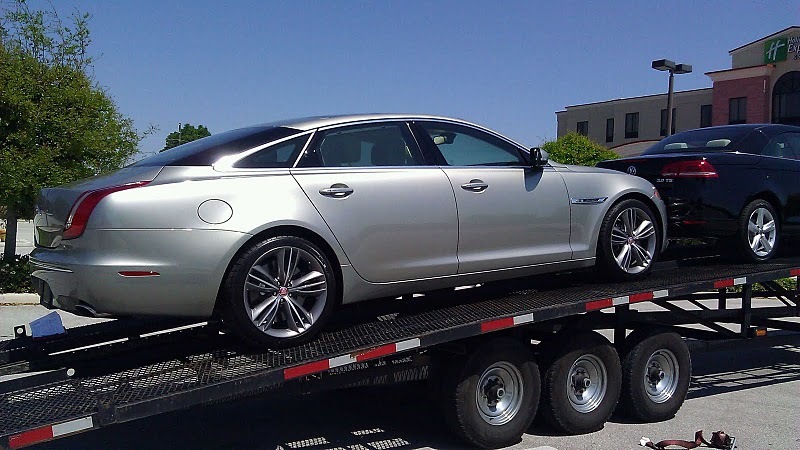 Houston Auto Shipping is an industry leader for auto transport services nationwide. Since 2007 we’ve been helping customers, dealers and insurance companies ship vehicles all over the United States. 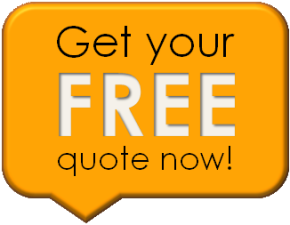 At Houston Auto Shipping we believe in honesty and the best customer service. We are a business that prides itself on building customer relationships. Our professional transport specialists will answer all of your questions and inform you on changes as they happen. A large part of our business is from referrals and repeat customers. So if you’re looking for a safe, affordable and reliable way to transport your auto you’ve come to the right place! If you found us you’ve have done so without us advertising, hopefully now we can pass the savings on to you. Since 2007 we’ve have built a strong bond with the best carriers in thew industry. We will not move a vehicle on any carrier that doesn’t qualify. We have access to the most trusted auto carries in the country. All of our carriers are licensed and properly insured. Many transport companies have long contracts and tie your hands with a deposit. If you prefer, you can pay your deposit after your vehicle has been loaded. At Houston Auto Shipping all transports are door to door. This means that the truck will come to your designated pickup location to obtain the vehicle and deliver the vehicle to your destination of choice. There is no extra charge for this service. It’s the safest, fastest, and most convenient way to ship a vehicle. No terminals, no worries, and no waiting. When placing your order just provide the pickup and delivery addresses and we will send the driver. 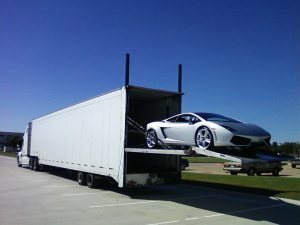 With Houston Auto Shipping you have the option to ship your vehicle any way you want. Open transports are the most affordable way to ship your vehicle; however, they are not for every vehicle type. Open trailer transports can carry more vehicles, transport larger vehicles and they hold less insurance; therefore open carriers can charge less per vehicle. Fully enclosed trailers are commonly used for collector cars and show cars. Enclosed car carriers can’t carry as many vehicles and usually carry the same insurance coverage. Enclosed trailers are less likely to have any damage caused by rocks or any flying objects. The enclosed transport usually costs about 50% more when compared to an open trailer. We have the best dealer exchange rates in the industry. 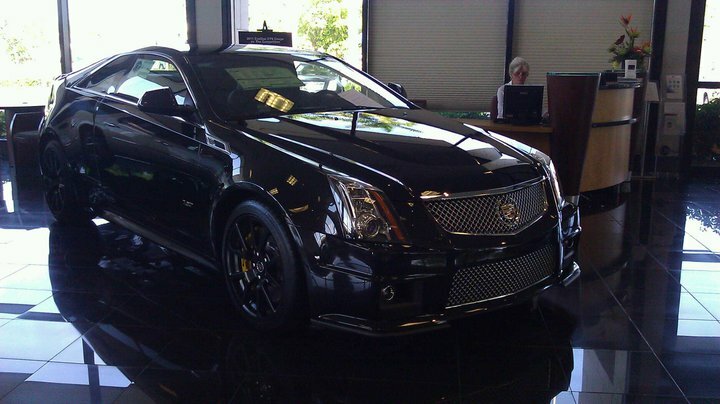 We have customized dealer programs to help save you money. Call for more information. As always, your satisfaction is guaranteed! 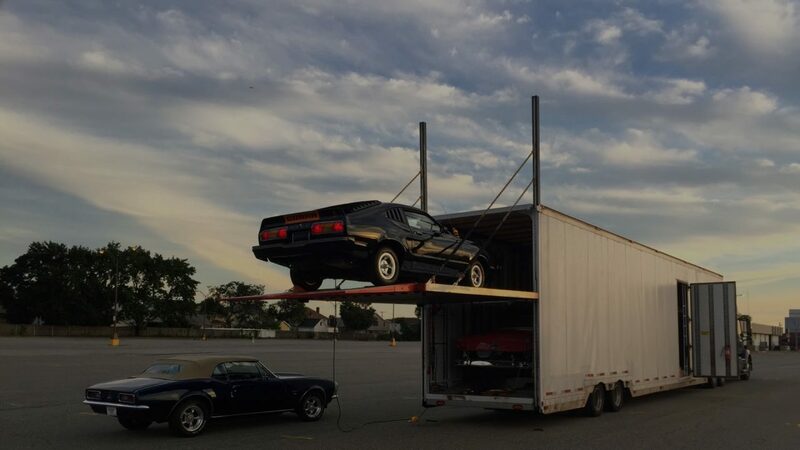 Check out our article on auction vehicle transport. We offer free advertising for dealers that transport with us. We enjoy building customer relationships and will provide your business as much exposure as possible. We also offer link exchanges to other businesses. Call today and take the hassle out of auto transport. When you need to find dependable auto shippers, why would you go to anybody else? We have a dedicated team of experienced personnel who have been shipping cars for many years. We will work around the clock to find you the best route and most competitive rate possible. Let us do the work for you. We can save you time and money and give you the peace of mind that you need. Whether you need to send your vehicle from coast to coast or just to the next state, let us find the cheapest and quickest route for you.